Janata Dal (United) leader K C Tyagi on 26 August dubbed Prime Minister Narendra Modi as the 'King of Repackaging' after his party claimed that a special package was a repackaged version of existing schemes. "PM Modi is the King of repackaging and packaging. 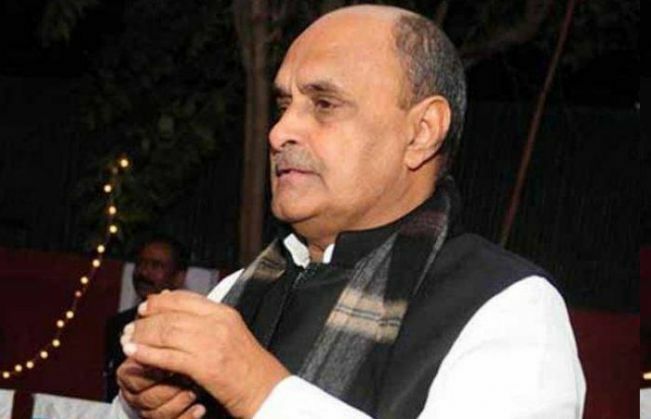 He has repackaged the old schemes of the previous government and announced it as a special package," said Tyagi. "I agree with what Chief Minister Nitish Kumar has said," he added. Tyagi pointed out, that Modi had earlier urged the importance of developing eastern India from the ramparts of Red Fort. "But the special package has been announced only for Bihar ignoring Odisha, Assam and West Bengal, because the elections are to be held in Bihar," he said. The JD (U) earlier dubbed Prime Minister Narendra Modi's special package of Rs. 1.65 lakh crores to the state as a 'duplicate' package since the projects of more than 1.08 lakh crores are already activated in the state.